White Eagle Road — Snug. Tony and Rachel desperately wanted to extend their home, creating some nice to entertain, be social and enjoy the garden with better storage. 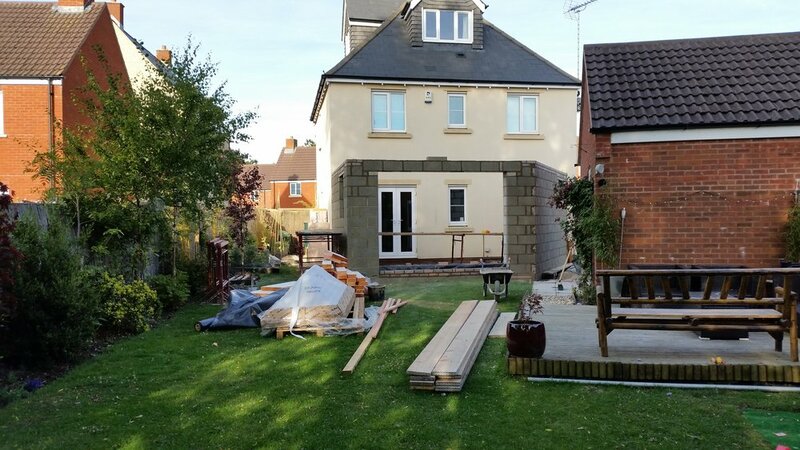 They wanted a modern practical, multi-functional single storey extension with an abundance of character and style.